JEREMY Clarkson’s notorious punch has cost the hotel where it happened at least £250,000 in lost business, its managing partner claimed today. 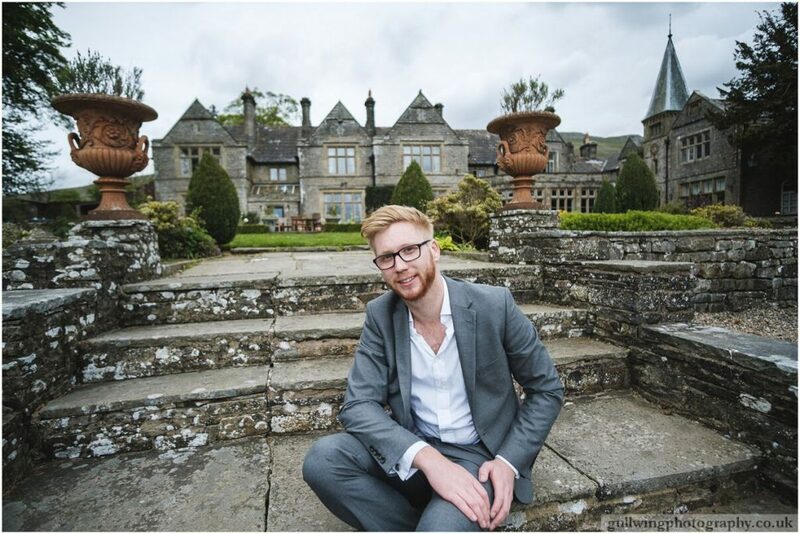 Jake Dinsdale says Simonstone Hall is struggling as a direct result of the fracas and he is angry that neither Clarkson nor the BBC have ever apologised. Mr Dinsdale claimed that since the incident in March 2015, the BBC has not returned anyway, depriving the four star hotel in Hawes, North Yorkshire, of £60,000 a year. He estimates that at least a further £15,000 has been lost as a result of other customers being put off staying there. 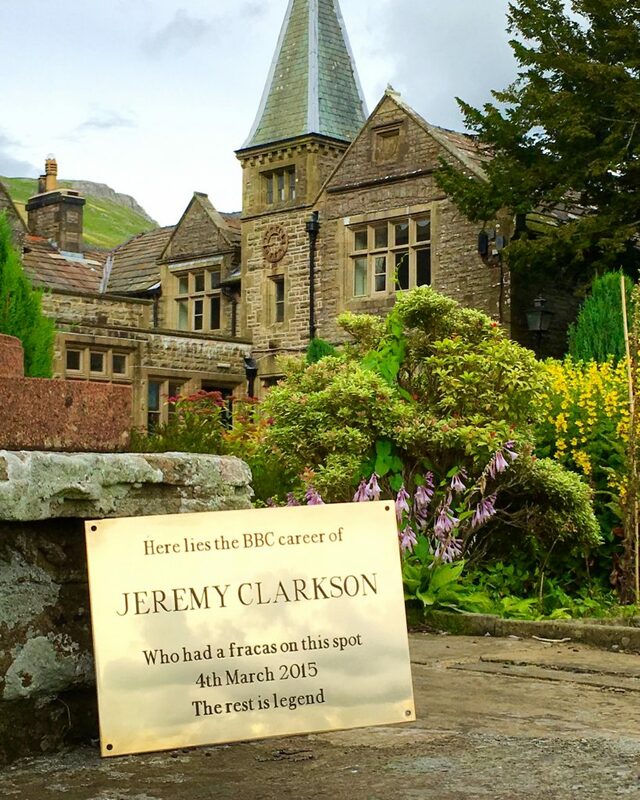 Clarkson apologised and paid compensation to producer Oisin Tymon and both he and the BBC contributed to a compensation payment of over £100,000. Clarkson launched an “unprovoked physical and verbal attack” on Tymon following a dispute over catering arrangements. Despite losing his BBC job, Clarkson’s career has continued to flourish, presenting ITV’s ‘Who Wants to be a Millionaire’ as well as Amazon Prime’s ‘The Grand Tour’ which starts streaming its third series last Friday. 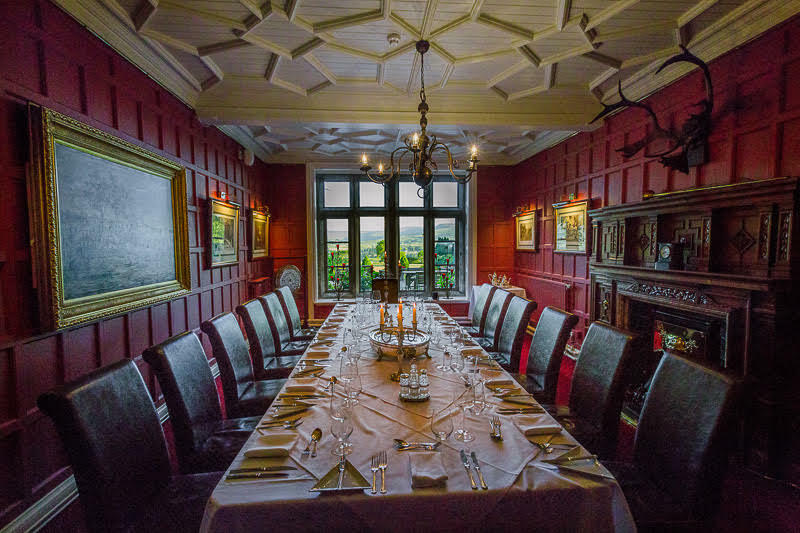 But £150-a-night Simonstone Hall, which was sold 11 months after the incident, is spending £800,000 on a re-brand in what it says is a bid to eradicate the Clarkson effect. Mr Dinsdale said today: “The association with the Clarkson fracas has been very damaging to our business with the last three years being very slow. It’s incalculable how much damage it has actually caused. 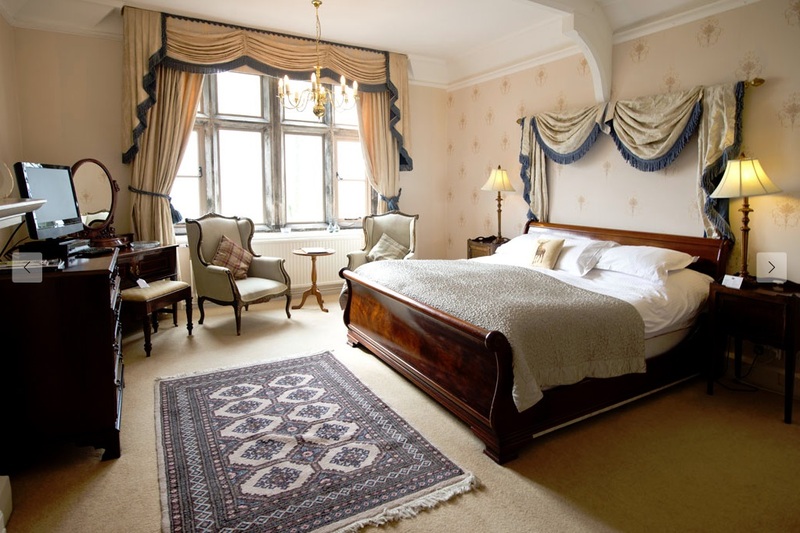 “The average film crew stay is 10 rooms, at approximately £150 per room [for] single occupancy, including food and drink. “The minimum the BBC and other productions companies would have spent a year at the hotel would have been about £60,000. “On top of that we are probably down by 10 bookings with dinner over three years so that is around £15,000. He added: “And still nothing remotely resembling an apology from the celebrity or organisation. It’s just good manners to apologise even it was a discreet apology. 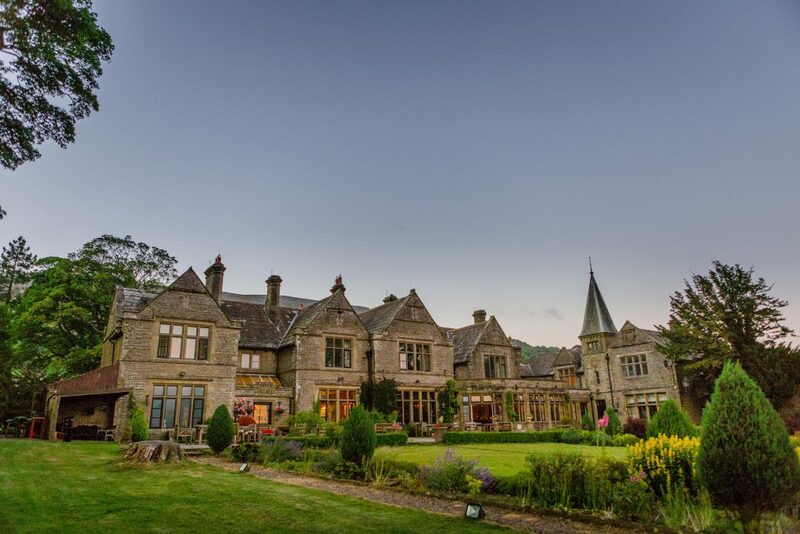 Simonstone hotel has spent £800,000 on refurbishment for a relaunch for Easter this year with a new website, branding, website, rooms and bathrooms. 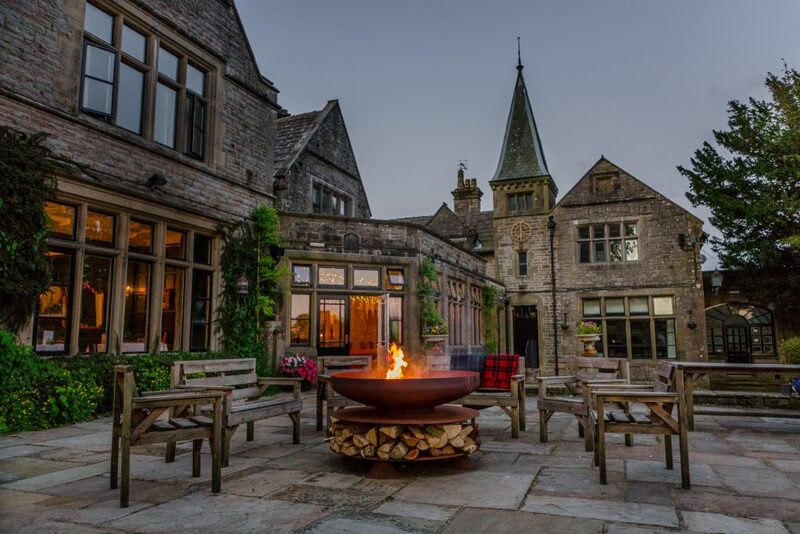 Mr Dinsdale said: “We are looking to redesign and reinvent the hotel under new ownership and branding and a ’new look’, and to shake off old associations as the ‘Top Gear punch up hotel’. The BBC and Amazon declined to comment.